Day admits to suffering yet more back pain despite solid start at The Masters. 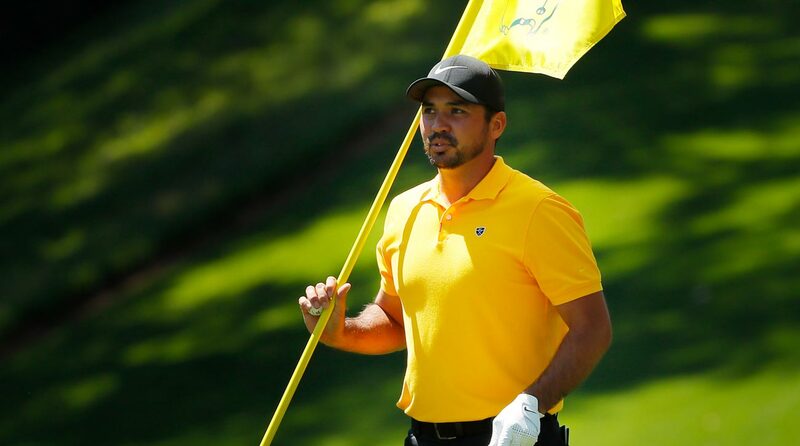 Jason Day's management team have revealed the Australian re-injured his back after bending down to kiss his daughter Lucy prior to teeing off at The Masters on Thursday. Day has experienced a wretched run of back troubles the past couple of seasons, and the story appears to be no different in 2019 with the former US PGA champion already recently withdrawing from the Arnold Palmer Invitational as early as six holes last month. Despite his ongoing pain and consequently bogeying the first hole, the 12-time PGA Tour winner got some quick treatement from his trainer as early as the second hole and seemingly responded well as he went on to card a respectable 2-under 70. He chose not to speak to the media after the opening day's play, but his management team revealed to the media that Day had picked up a niggle to his back earlier this week having bent down to kiss his daughter. 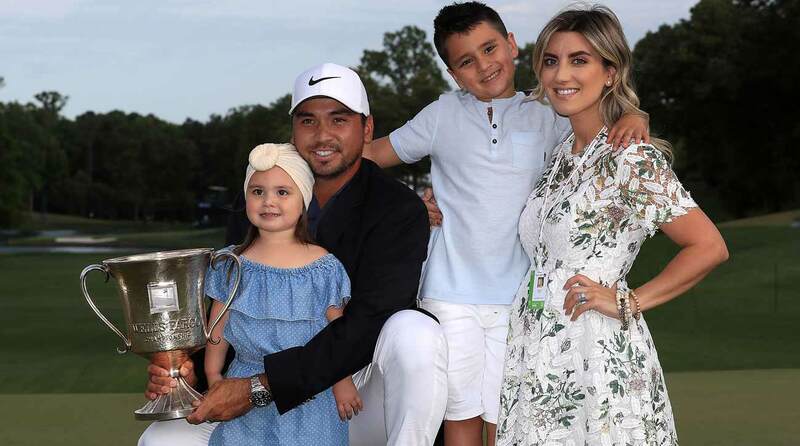 Day recently revealed an MRI scan showed an injury to his L4-L5 discs, and how he "couldn't even walk" because of the pain at Bay Hill - despite being spotted walking around Disney World with his family 24 hours later. The Australian received criticism on social media for being spotted at Disney that weekend, then later explained how keeping active was key to his progression under doctor's orders. "I don't care," Day said of the criticism he has received on social media this season. "Like if people make memes about me, I think a lot of them are funny. I think that—I mean, it's fine. It is what it is. People trying to be funny and that, I get a good laugh out of it and I'm OK with that. You can tell between people that are being funny and people that are actually trying to—that really hate you. Day is bidding to capture his first Masters in nine appearances, having come close in the past with a runner-up finish in 2011.